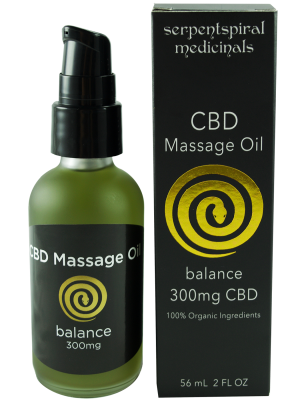 Contains 556mg CBD per bottle. This amazing formula combines the healing, anti-inflammatory properties of turmeric with the power of full spectrum CBD and its wonderful terpenes. 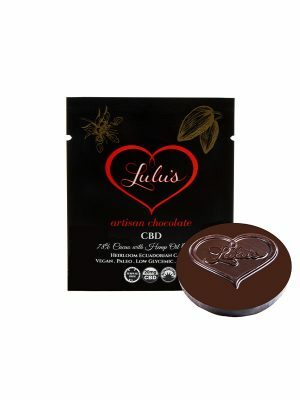 Finally, a delicious CBD tincture. Here at Lulu’s, we believe that everything should taste good. Not all CBD tinctures are created equal, these are our favorite. From our friends at 2 Rise Naturals. 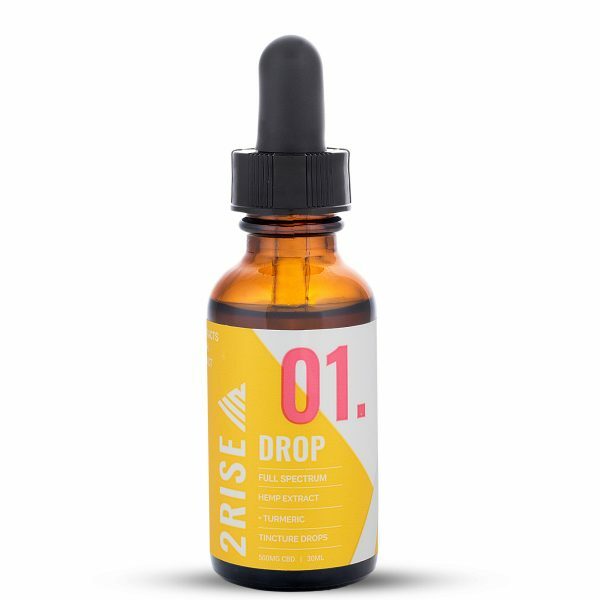 Ingredients: Organic MCT oil (derived from 100% coconuts), organic full-spectrum hemp extract, organic orange essential oil, wildcrafted bioavailable turmeric oil, organic terpenes, Non-GMO sunflower lecithin, organic stevia extract. *Lab Report Guide- Each unit = 1.5ml. Each bottle contains approx. 20 units (30ml). Each bottle = 556mg CBD. Contains less than .3% THC.